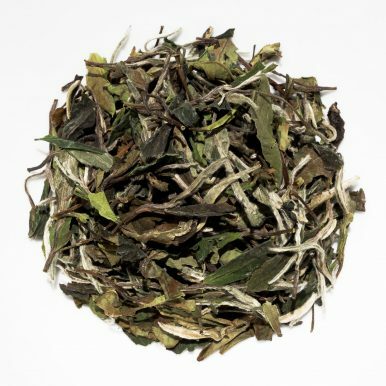 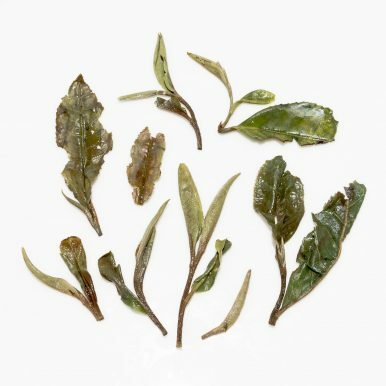 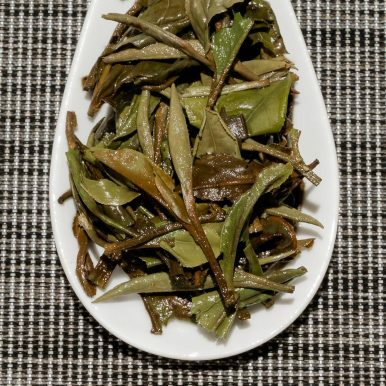 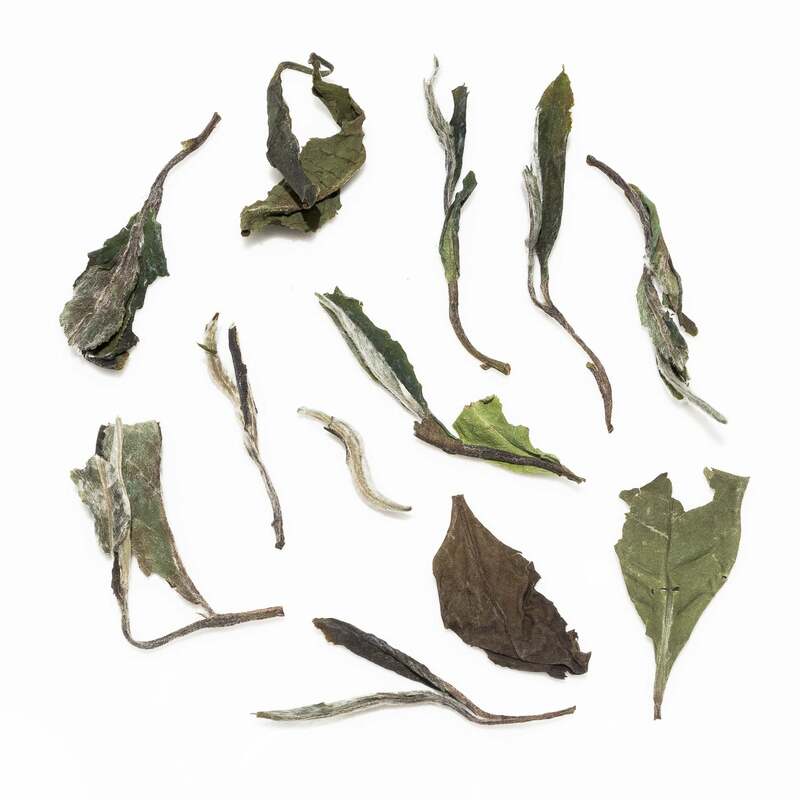 Bai Mu Dan White Peony King is a famous white tea made from the ‘two leaves and one bud’ standard of leaf picking. Mixed leaves produce a bright liquor with a sweet, woody aroma. The flavours are soft yet full, with herbaceous notes of light wood, fruits and a honey aftertaste. 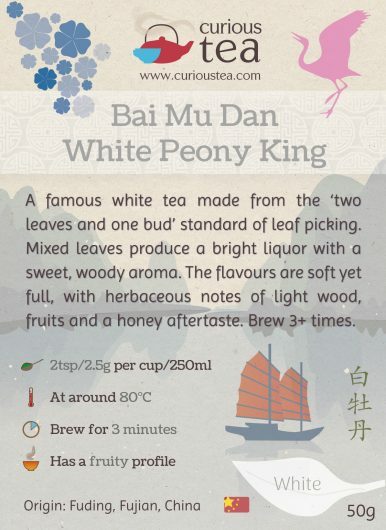 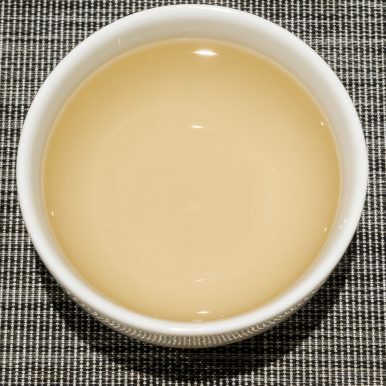 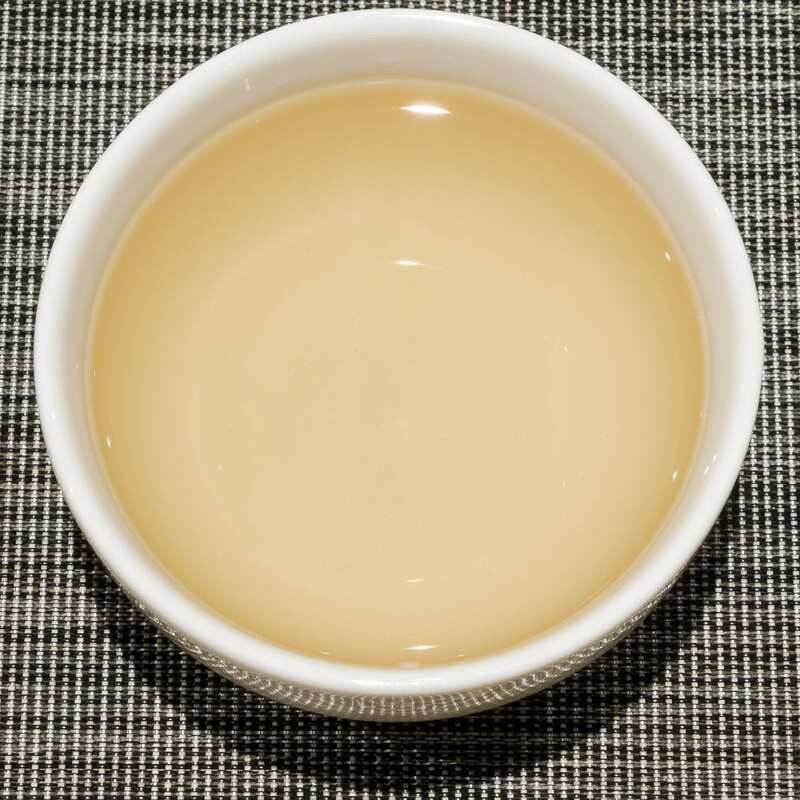 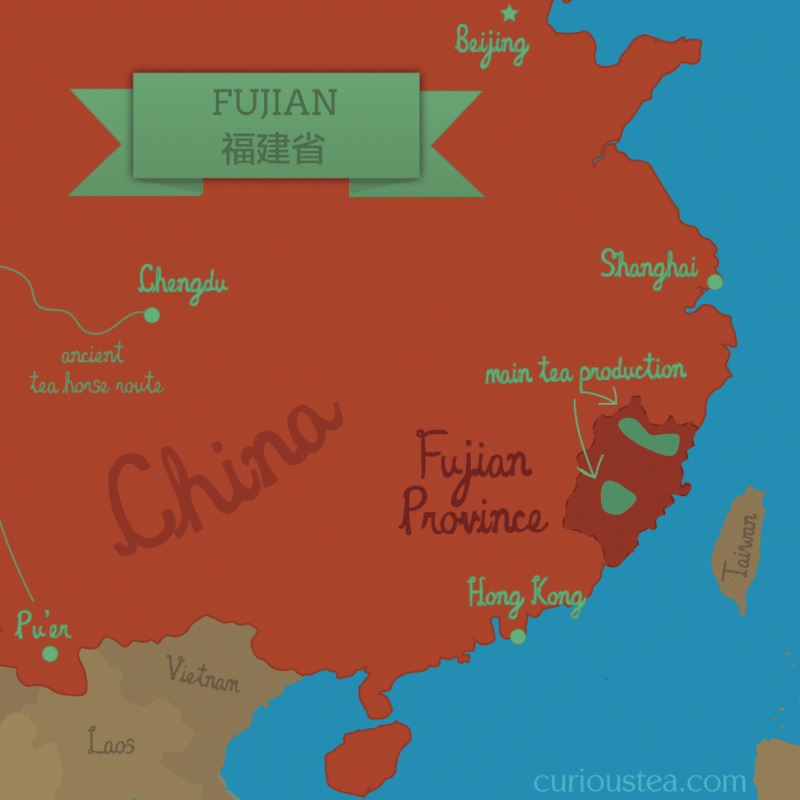 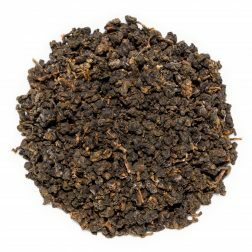 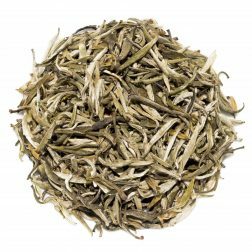 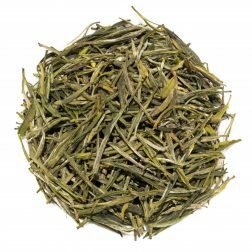 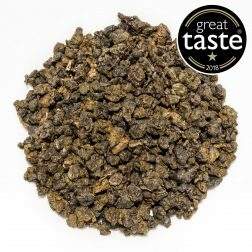 Bai Mu Dan White Peony King white tea was first featured in our November 2018 Curious Tea Subscription Boxes.